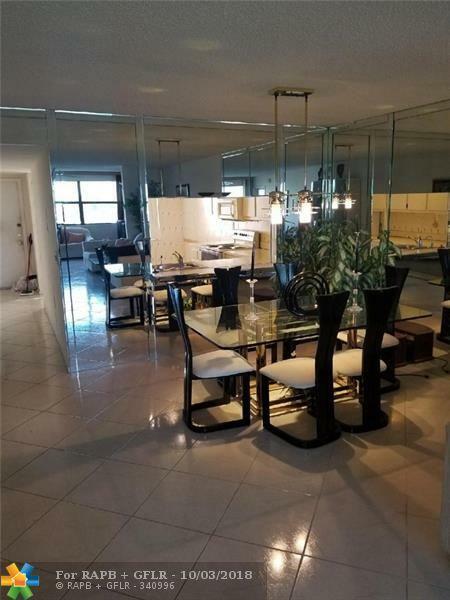 Water View, 2 Bedroom, 2 Bath Spacious, Corner unit in Sunrise Lakes. 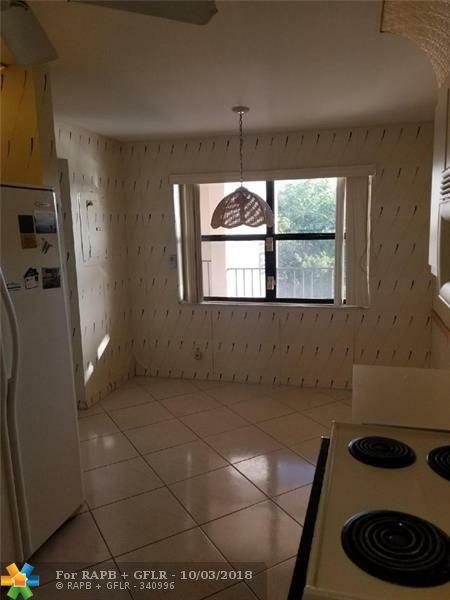 Lots of sunlight, split floor plan. 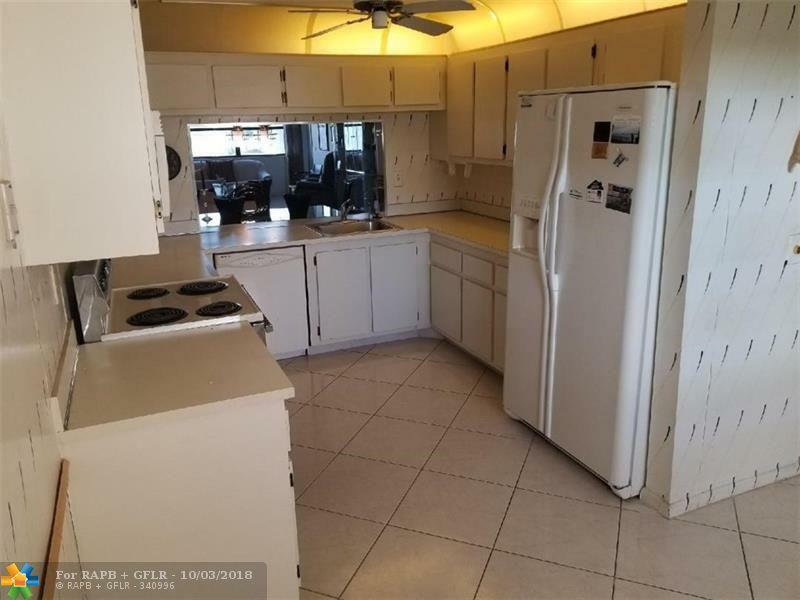 Large Eat-in Kitchen, Full size Washer and Dryer. Walking distance to the Fabulous Club House! Golf, Pools, Tennis, Entertainment, Gym, Sauna, Whirlpool, Library and sooo much more. Close to all highways, Shopping and Restaurants. 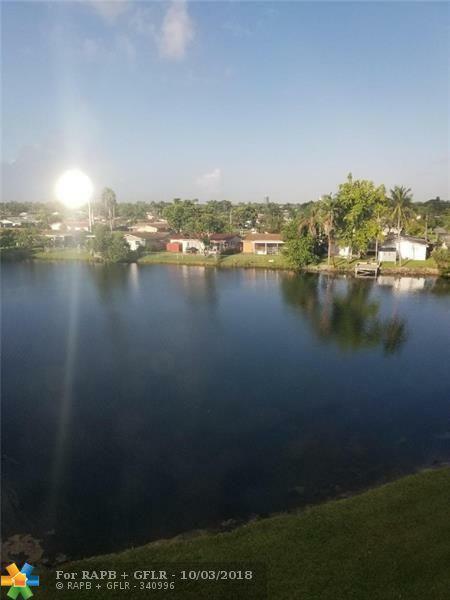 This listing is courtesy of Best Connections Realty.